A cloudy day in the Peak District is better than a sunny day at the office. The Chatsworth circular walk is an 8 mile walk and also makes an excellent run. The route takes you from Carlton Lees car park, Beeley, Beeley Moor, Chatsworth hunting tower and then Chatsworth estate, through Edensor village, New piece Wood, Carrlton pastures and then back to Carlton Lees car park next to the Chatsworth garden centre. The walk starts at Carlton lees car park. The approximate post code for the Sat Nav is DE4 2NX or Grid reference SK258685. 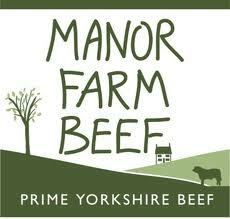 We visited on Thursday 29th August (The day before the Chatsworth Country Fair) and were charged £2 for parking. Walk from the car park towards the garden centre and then take the path between the trees (just before the garden centre entrance). Follow the rough path through the small woods down to the bridge across the Derwant. 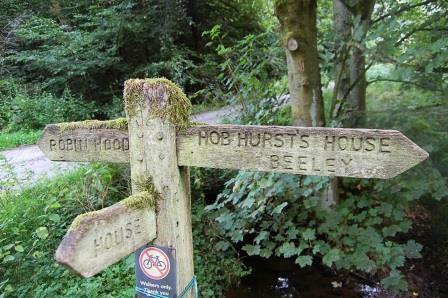 Cross over the bridge and immediately turn right over the stile and across the parkland towards Beeley church. The path will reach the B6012, cross the road and continue into Beeley with the church on your left and the old vicarage on your right. Just after Beeley church turn left and then right over the stile. The stile is easily missed. 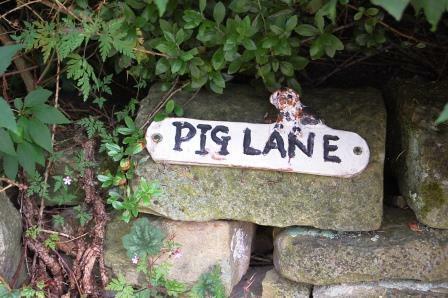 If you pass the little sign for “Pig Lane” you have gone too far. 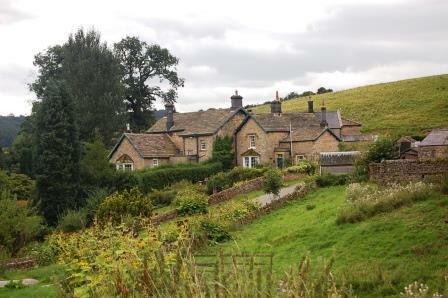 Once over the stile pass through fields to Beeley Hilltop Farm. There is a sign warning about aggressive cows. If you are concerned walk next to the wall for a quick escape, we didn’t have a problem. Once you reach Beeley Hilltop farm walk around the farm to the right and onto a quiet lane, here turn right and immediately left over a stile and onto access land. Follow the marked path to the left of a rocky escarpment across Beeley Moor and on reaching a track turn left towards Stand Wood. Go through the gate and into Stand Wood, bear right ahead and at the crossing of tracks go straight on sign posted Robin Hood. Follow this wide track first past Swiss Lake and then Emperor Lake. Ignore the left turn which takes you to the lake side. Follow the main path downhill for a couple of minutes. You’ll come to a left turn which takes you to the hunting tower. This is always a nice place for a quick coffee if you’ve packed a flask or a quick bite. The Chatsworth hunting Tower was where the ladies who were staying at Chatsworth House watched the men whilst they were hunting. From the hunting tower take the steps down to the main path. 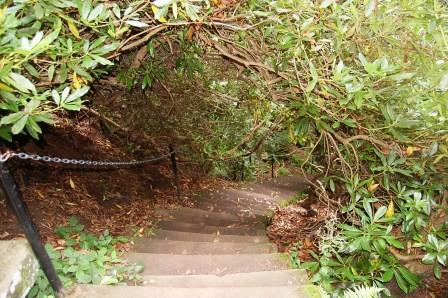 If you’re OK with steep steps take the covered path directly in front of you. 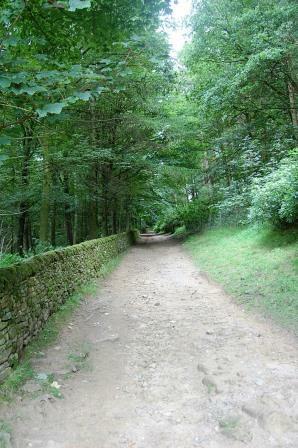 I like this route down to Chatsworth House. 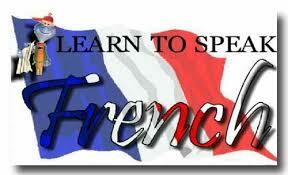 If you prefer to follow the main path (which will take you past the aqueduct) by all means take this path. Basically as long as you follow the main path down and keep going downhill you’re going in the right direction. Whichever path you take you will reach the children’s play area and farm yard. Follow the path downhill with the stables on your left (a good place for a coffee and a snack, or visit the stable shop). Carry on down the main path with Chatsworth house on the left and continue to the road bridge over the Derwent. As soon as you have crossed the bridge follow the gravel path and cross the fields towards Edensor. 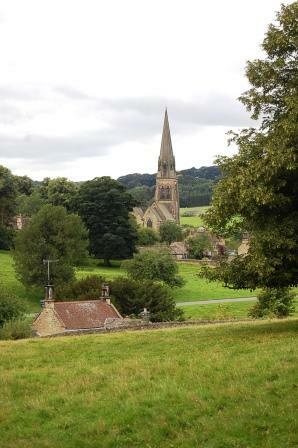 Cross the road and into the Edensor village, pass the church (the church is on your left) and shortly after follow the way marked path up steps sign posted Rowsley. The path across the parkland is not that obvious. You’ll see the first way marker, and then pass a large tree with a seat under it. 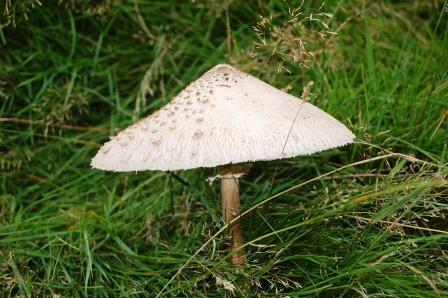 Then you’ll descend to the edge of a small wood. 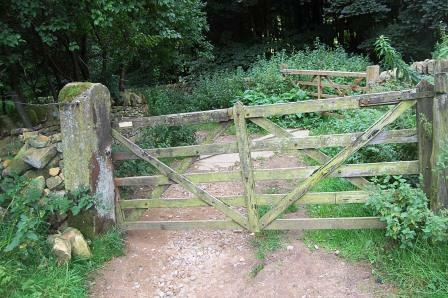 Look up hill and you will see the entrance, a gate, at the foot of new piece Wood. At the top are a few benches for you to take in the view. 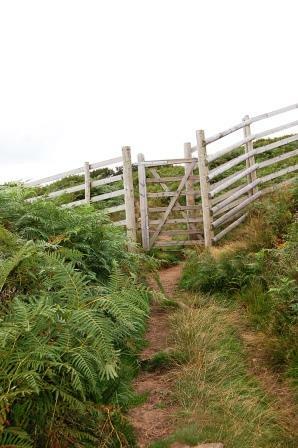 Go through the gate and up the hill and through another gate onto Carlton pastures. Carry on down into the valley ignoring a path to the right until reaching Carlton Houses. Pass through the little hamlet and follow the track down to join a road. Continue straight on the road and pass the garden centre (on the right over the wall) until you reach your start point Carlton lees car park. The chatsworth circular walk took us 3 hours; we started at 11am and finished at 2pm. obviously you have paid for parking for the day so at the end of the walk you could visit the Chatsworth garden centre and bath your aching feet in the river Derwant. In fact there is a beautiful cascade down the river my kids enjoy walking up. 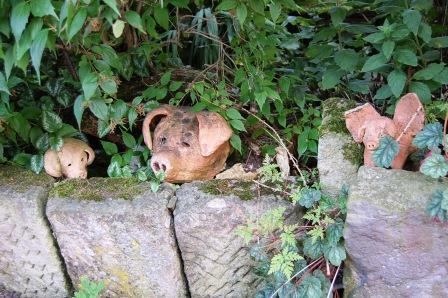 I have listed my favourite walks in the Peak District including this chatsworth circular walk for you to take a look at. 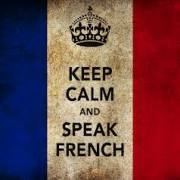 If you have a favourite walk that I have missed please do not hesitate to contact me. 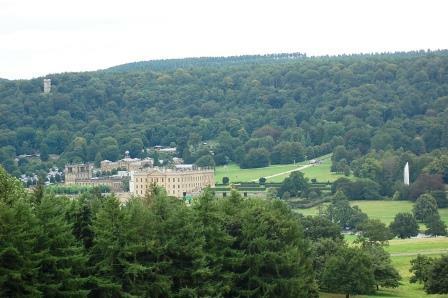 I hope you enjoyed our chatsworth circular walk. 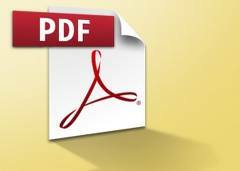 We have added PDF for you to print off and take with you if you find it easier. 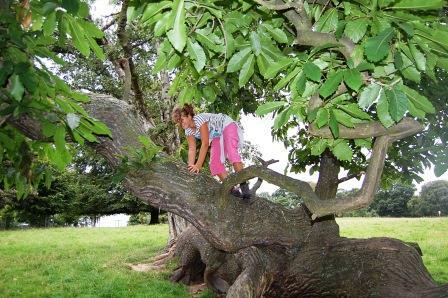 Move from our chatsworth circular walk page to our near chesterfield Derbyshire homepage.